How many times have we eaten something only to realize a burning sensation in our chest, along with a sour or bitter taste of acid reflux in your mouth? This condition is also known as heart burn. Chocolate-I’m sure all chocolate lovers would be heartbroken to read that they have to part ways in order to prevent acid reflux. Chocolate is high in fat, caffeine and cocoa, all of which unfortunately lead to acid reflux. Aerated Drinks-Complete abstinence is a must in the case of aerated drinks. Aerated drinks cause increased pressure because of the carbonated bubbles, thereby leading to acid reflux. Fried food-Fried food is high in fat content and a main contributor to esophageal reflux, which causes the chest to burn severely. 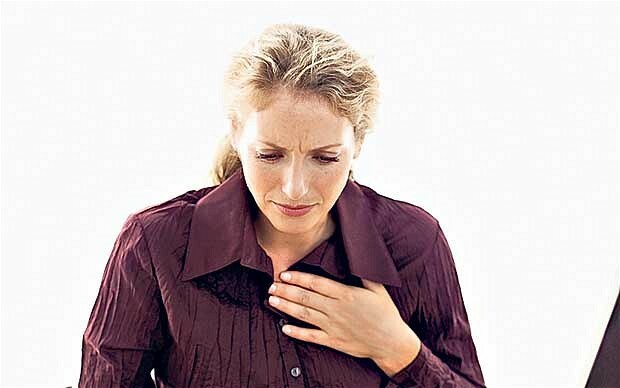 It is one of the foods that are a sure cause of heartburn. Caffeine-Caffeine in moderation is alright. But then if you are addicted to more than just one cup of coffee then you have reasons to worry. 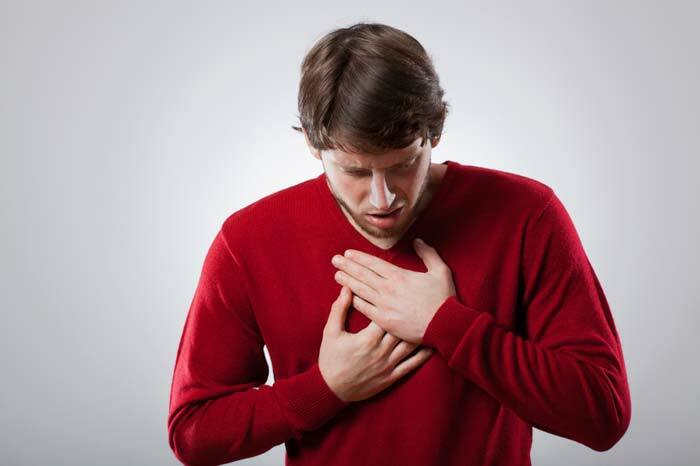 Caffeine is a major cause of acid reflux and can make your chest burn all day. Meat high in fat-Cut down on the consumption of high fat meat like beef, lamb and pork chops. These meats, high in fat take time to digest and are present for longer time in the stomach, adding to the pressure in the stomach, also leading to major acid reflux. Alcohol-Not all alcoholic beverages are acidic. It is only the acidic ones that cause acid reflux. So abstain from those that are acidic in nature and limit yourself to the others. High fat dairy products-All fatty food has a negative impact on the stomach, resulting in acid reflux. High fat dairy products are no exception. Cut down on your consumption of cheese and cream. You have to make these changes to your diet if you want to be free from the horrors of acid reflux.